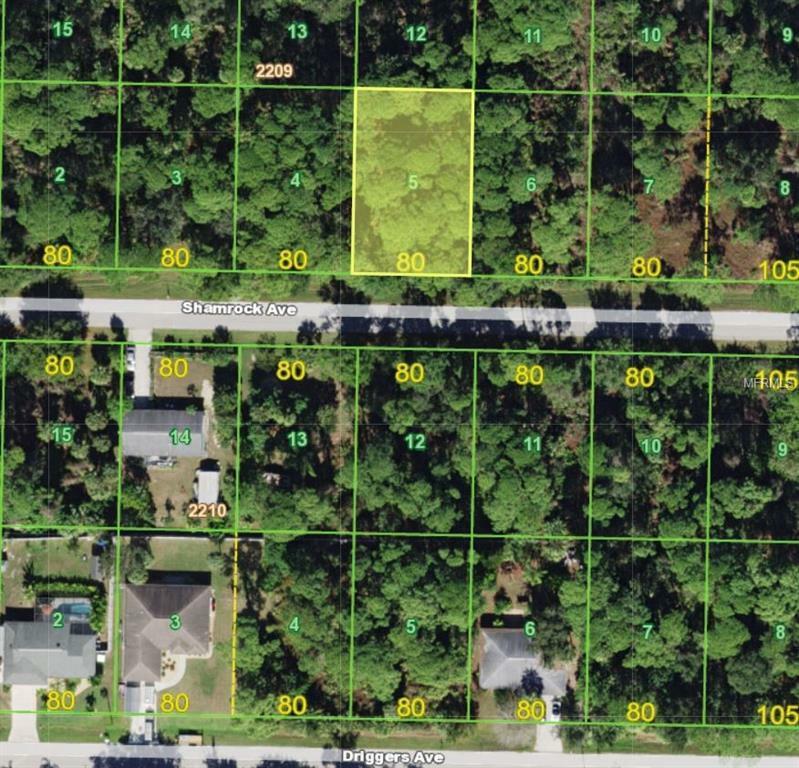 Nice building lot south of Edgewater Dr in Port Charlotte. Lots is 80x125. Central water and electric are available at Sumac St. Seller has large package of lots for builder or investor.